Originally from the Eastern Shore of Maryland, Kim spent most of her early life boating on the rivers and waterways of the Chesapeake Bay with her family. By age 20, she moved to Tahoe where she lived the mountain life for a few years. She worked and skied at Squaw Valley in the winter and enjoyed boating on the lake in the summer aboard her brother’s vintage wooden boat. Before long, Kim found herself in San Diego. 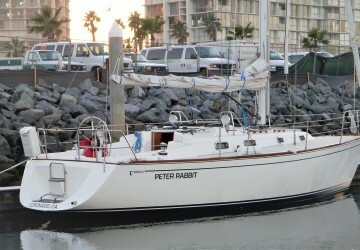 In 1993, she began her sailing career with Harbor Sailboats, a sailing club and ASA sailing school on San Diego Bay. For six years, she managed the office where she mainly focused on charter reservations, scheduling classes, club events, regattas and flotillas for club members. At age 28, she earned her ASA Bareboat certification and celebrated by skippering a 42' catamaran with The Moorings in Tahiti. When her son was born a year later, she decided to start her own web design business, which allowed her to work from home. More than 100 websites later, Kim was drawn back into the sailing business where she happily worked part-time for Harbor Island Yacht Club, also a longtime web-design client. 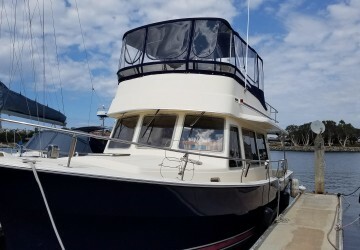 It was only a matter of time before Kurt Jerman, owner of West Coast Multihulls and a Denison Yachting broker, discovered that his old friend and colleague from the Harbor Sailboats era was working down the street. 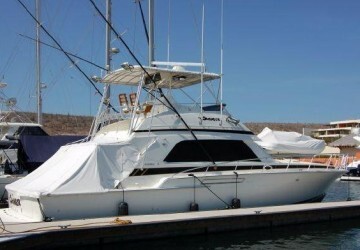 With catamaran sales going through the roof and his charter and sailing school business growing rapidly, he asked Kim if she would consider working a few days a week for him. She jumped at the opportunity. Kim has worn many different hats over the past three years while working for both West Coast Multihulls and Denison Yachting. 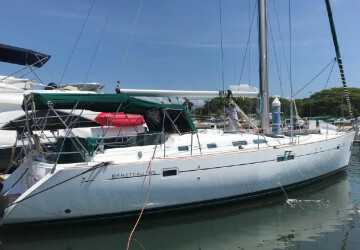 For West Coast Multihulls, she has worked as an event coordinator for events such as their Annual Catalina Multihull Rally, Baha Rally, Thailand Flotilla and Summer Sailstice Raft-Ups . For Denison, she handles most of the details and paperwork for new Seawind catamarans as well as used yacht sales. She has helped organize multiple boat shows displays as well as manage and design marketing ads for The Log, Sea Magazine, Latitude 38, Sail Magazine, Multihull Sailor and Northwest Yachting. In 2017, Kim secured her own yacht sales license and has steadily been growing her listing and buying clientele. As an avid networker, she is a member of the San Diego Yachting Professionals (an organization made up of women in the marine business). 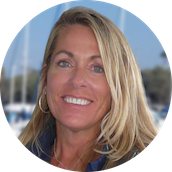 She is also the founder of the San Diego Women Sailing group where the objective is to provide sailing opportunities to women, whether it be fun day sails, educational clinics, racing opportunities or an exotic sailing vacation. She truly enjoys people and goes the extra mile to ensure that her clients are happy and understand the purchasing + listing process. 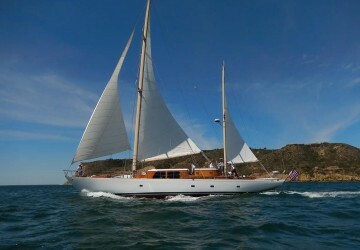 She is very proud and thankful to be a part of Denison's San Diego sales team.